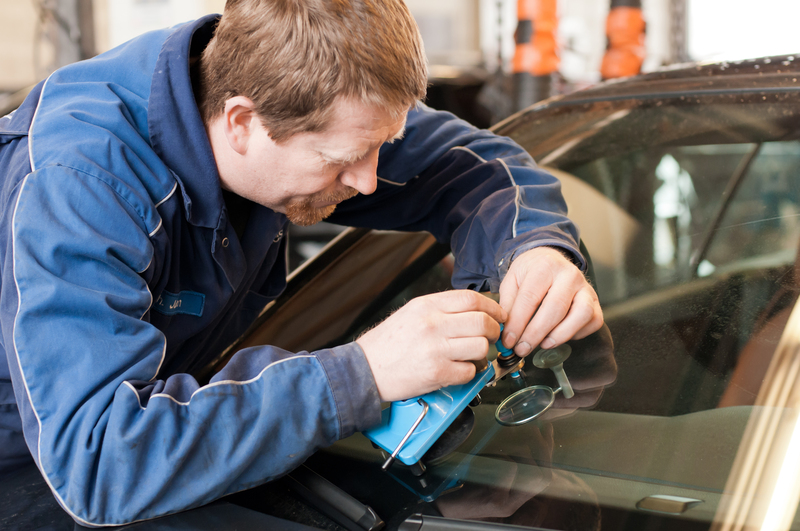 We as KS Autoglas specialist always test at first whether the damage is repairable in a place or the window must be replaced. We as a partner of KS-Autoglas are registered with insurance companies as Autoglas specialist. In addition we guarantee you a smoothly processing with regard to glass repair and replacement.